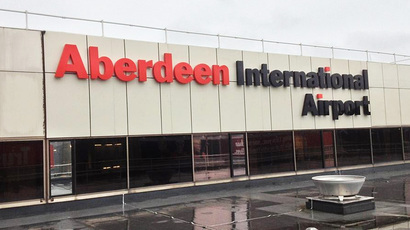 A number of flights to and from Aberdeen International Airport have been cancelled today. Many others have been delayed. Flights from Newcastle, Kirkwall, Durham and Heathrow have already been cancelled this morning. And aircraft heading to Norwich, London City and Humberside have all been delayed. They added: “Passengers are advised to check their flight information at intervals prior to flying.